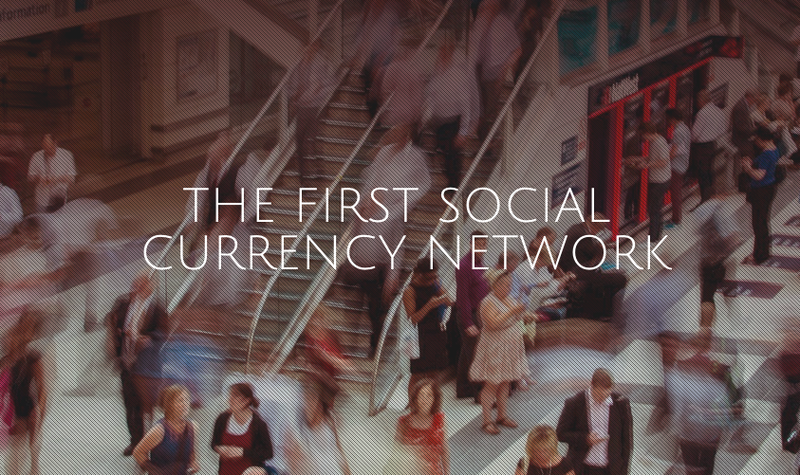 A new social messaging app is aiming to disrupt the established social media business model through the power of crypto 2.0 technology. If big social media companies make money by monetizing data, the Gem project asks, shouldn’t users also profit from the service? Launching today at Inside Bitcoins Tel Aviv, Gems is seeking to uncover whether consumers can be compelled to change the way they view their relationship with social media, and in the process, embrace cryptocurrency. Though lofty in its ideals, lead developer Daniel Peled told CoinDesk that users should find the Gems social messaging service familiar. Peled compared Gems to Whatsapp, with one addition, the user’s username is also an alias for their bitcoin address, an innovation that allows Gems users to send both bitcoin and gems, an in-app token that will effectively decentralize ownership of the network itself. Gems will soon be available for both iPhone and Android users. On a technical level, Gems is built on top of the Counterparty protocol, the peer-to-peer decentralized exchange that allows for asset issuance and trading. Upon registering, Peled said, users receive a passphrase to their Gems account, which is actually working with Counterwallet, the project’s web wallet. However, for users, all of this technical maneuvering happens behind the scenes, which Peled and his team hope will encourage more users into the bitcoin ecosystem. Peled added that Gems does not save or keep user passwords on its servers. Privacy-conscious users also don’t have to provide a phone number, though Peled said that, as with Skype, this makes it easier for users to identify others on the Gems network with whom they may want to message. Peled indicated that the Counterparty protocol was critical to the Gems platform, as it enabled the development team to create assets without worrying about mining infrastructure, as this function is provided by the bitcoin network. However, he disagrees that Gems is perhaps not giving back to bitcoin by not creating its own block chain, arguing that new Gems users will increase the size of the bitcoin network. Sending messages on the bitcoin block chain itself, rather than a cloud service, he said, would slow down Gems, making it less appealing to consumers. Of course, there remains the question of why users would want to accumulate Gems given that they may fluctuate and even fall in value. However, Peled sees Gems as being more compelling than other altcoins on the market, as the strength of the platform’s userbase will add value to the asset. Notably, users can also earn Gems by choosing to view advertisements on the platform. Publishers, in turn, will need to use Gems in order to market to app users. “Sending messages to your friends is free, but if you want to send unsolicited messages or if advertisers want to send messages to a specific target, then they would have to spend Gems,” Peled explained. Users can elect to see advertising and be rewarded with Gems, or opt out of this part of the service. However, the difference with Gems, Peled said, is that unlike Facebook and other alternatives, his platform gives the ultimate choice to the user. 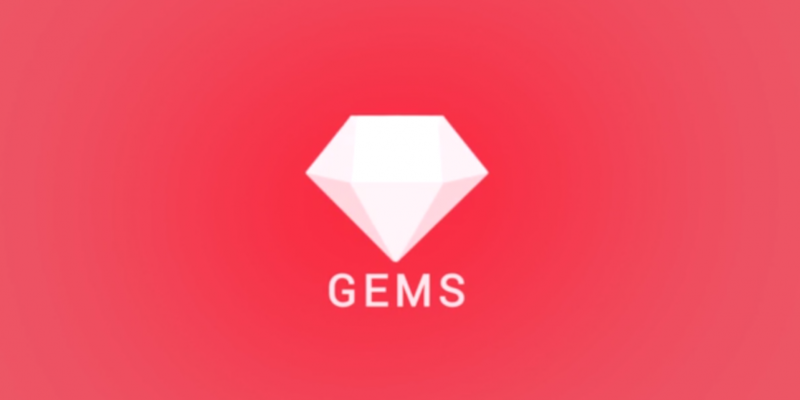 Long term, Gems will seek to encourage application development on its platform, allowing entrepreneurs to build in-app features that leverage the currency. “I can think of a lot of things you can do when you have a social network that is monetized,” Peled added. Like many other crypto 2.0 projects, Gems is also seeking to promote its initiative through an initial pre-sale of its native currency in what it characterized as an attempt to build a community of dedicated users, though the process has proved to be a point of contention for other notable projects in the sector. However, Peled said that Gems believes there are real advantages to appealing to the bitcoin community rather than relying on VC capital. “Basically we’re building a small community. A lot of us are already trying to add people to the ecosystem so if we give them a tool to show they can download this app, that it’s a lot of fun, it’s basically a tool that people are looking for,” Peled said.